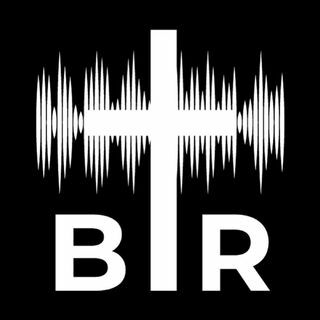 BR 3-8-18: On this edition of Beyond Reason Radio Yaffee gives his take on the potential meeting between President Trump and North Korea dictator Kim Jong Un and how Trump's unorthodox approach might have actually WORKED! AND Florida to post signs that say "In God We Trust" in public schools. ALSO Op-Ed suggests that we should give Socialism a try, which Yaffee points out is BEYOND REASON. PLUS Trump implements his steel and aluminum tariffs. Listen to the show here now!